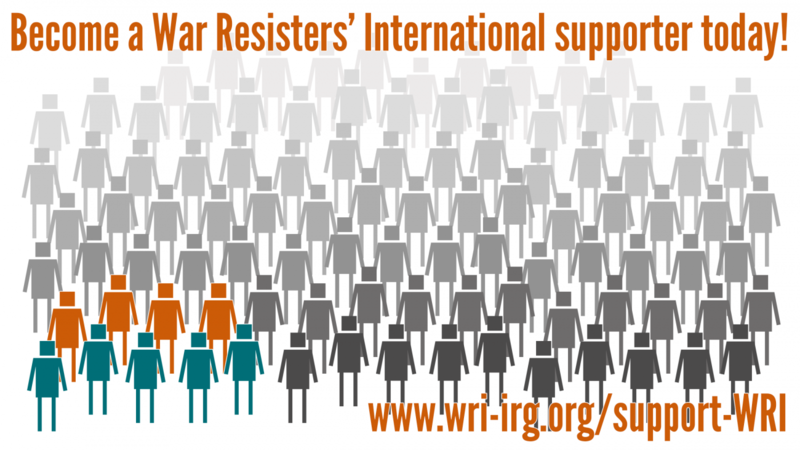 In December, War Resisters' International has submitted a report to the UN Office of the High Commissioner for Human Rights (OHCHR). The submission was in response to the OHCHR's request for information on different approaches and challenges with regard to application procedures for conscientious objection to military service in accordance with human rights standards. In the report, WRI has provided an overview of both good practices and remaining challenges with the examples from different countries. You can see the full report here, or download below. With the input from different bodies and organisations, OHCHR will prepare a report to be submitted to the Human Rights Council's forty-first session in June 2019.